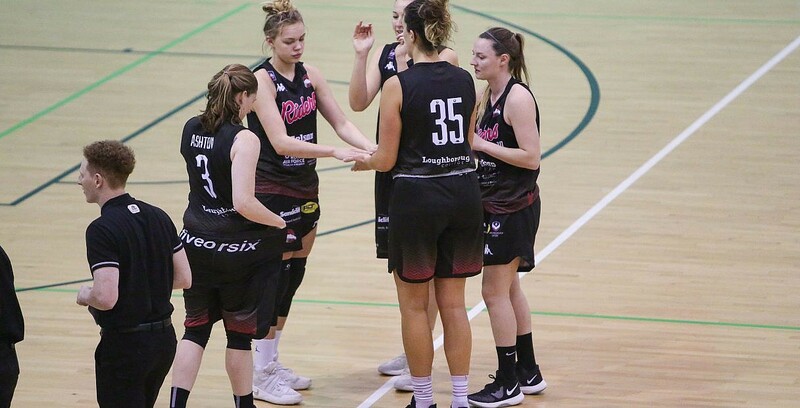 The WBBL Trophy holders Leicester Riders will continue the defence of their precious silverware after completing a double over Oaklands Wolves in their Group. The result punched their ticket to the last four of the competition where they will now meet last year’s fellow Finalists, Sevenoaks Suns. Leading scorers – Brea Elmore 20, Jen Ahston 19, Kate Oliver 15 (Riders); Anneke Schluter 21, Roya Rustamzada 17. Tia Freeman 14 (Wolves). Turning point – This wasn’t appplicable, since Riders imposed themselves from the first period onwards. They were always on top. Key stat – Riders dominated inside and managed to out-score Wolves 58-40 in terms of points in the paint. Game hero(es) – There were several, with Kate Oliver grabbing a double-double of 15 points and 14 rebounds, Brea Elmore showing out with 20 points and 10 assists, while Jen Ashton shot 77% en-route to her 19 points.